Delicious food (including pizza!) available. Fully licensed – NO BYOLimited table bookings for groups of 8 or more only are available – email us for table reservations AFTER you have prebooked. 4 KINGS are set for an amazing tribute show featuring the '3 KINGS' of the guitar blues at Django! 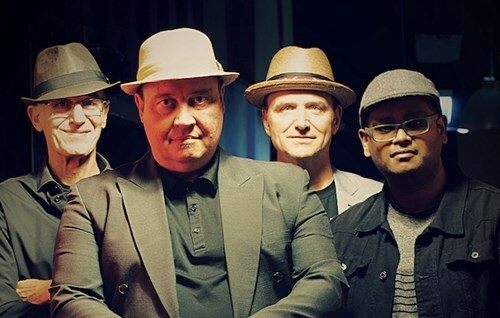 Al Britton from the legendary Bondi Cigars says: "4 KINGS, are a must see killer band that keeps the audience awe-struck with their brilliance and always yelling for more!” Make sure you get in soon and book your tickets online as this band has a habit of selling out gigs fast, whatever you do don't miss this show!